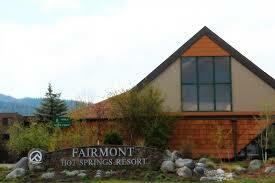 The Location for the May Board Meeting will be in Great Falls. The location will be posted soon. Summer Board Meeting Each quarter the Board of Directors meets at various locations across the state to hold a Board Meeting. All members are welcomed and encouraged to attend these meetings. For more information on an upcoming meeting, contact the AMTOPP office.